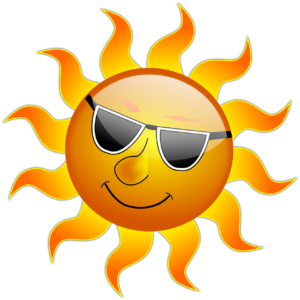 This amazing sun deserves recognition, so here in Mark Dodd HQ we have decided to treat you our customers with 20% off our Manual Handling courses or People Moving & Handling summer courses if you book before 31st May 2017. Just use our promotional code SUMMERPROMO17 . Click HERE to bring you to our booking page. Make sure to tell all your friends, family and colleagues and feel free to share this post. Call our offices on 0719165822 if you have any questions. The Mark Dodd Team, Sligo.